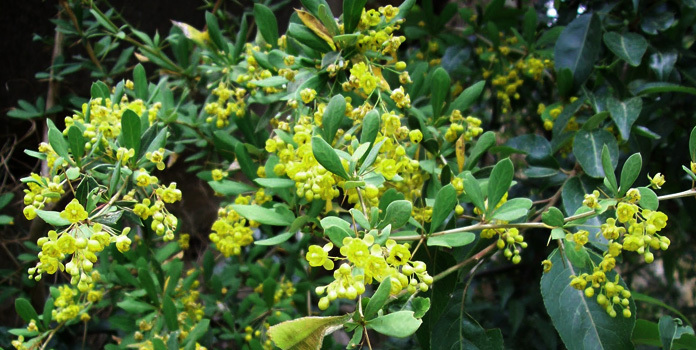 Berberis Aristata is efficacious in treating conjunctivitis and leucorrhoea. 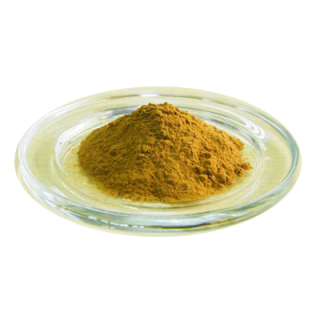 It is popular for its berberine chloride and chloride compounds. Powder of the root of this plant has antipyretic, antiseptic, anti-bacterial and anti-inflammatory properties. In India it is popularly known as Daru Haldi and has the botanical name Berberis Aristata. It comes from the Berberidaceae family and has a lot of medicinal uses. It comes from the Plantae kingdom, magnoliophyta division, magnoliopsida class and the ranunculous order. Extract of the dried root is used in treated disorders related to the eyes. Bark of the root is used in malaria and intermittent fever treatment. The powder is first boiled in water and reduced to a lesser quantity. After filtration and mixing it with alum and butter, lime juice and opium it is applied on the eyelids in conjunctivitis treatment. In cold potency the fruit has a sour and sweet taste and useful as a bitter, diaphoretic and antipyretic tonic. The boiled extract is also applied very often without mixing it with other ingredients. Root of the plant is very useful in different treatments. Bile flow is promoted, functions of the liver are corrected, enlarged spleen, leucorrhoea and jaundice is healed, gall bladder inflammation is treated, assimilation, appetite and digestion is also improved. All that is needed is a teaspoon of powder of the root to make an infusion which acts as a purgative. Diseases of the gum can be treated with the bark of the root and the berries. Decoction has to be used for gargling two times a day to treat gum diseases. Taste is astringent in nature, bitter and pungent post the effect of digestion and in potent form it is hot. Pitta and kapha doshas can be alleviated. 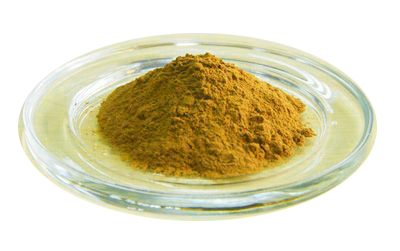 Powder of the root is used as an application over inflammations, wounds to heal and on swellings. To treat infection in the ear, milk and the root bark decoction is mixed to form a paste that is solid and then used. Piles are treated as a wash application. Boils and pimples can be combated when the root bark powder is used in combination with butter and camphor and then used as application.